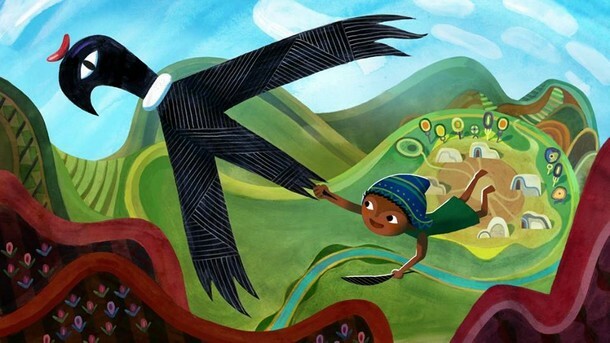 'Pachamama' : Projet de long-métrage du réalisateur Juan Antin ! 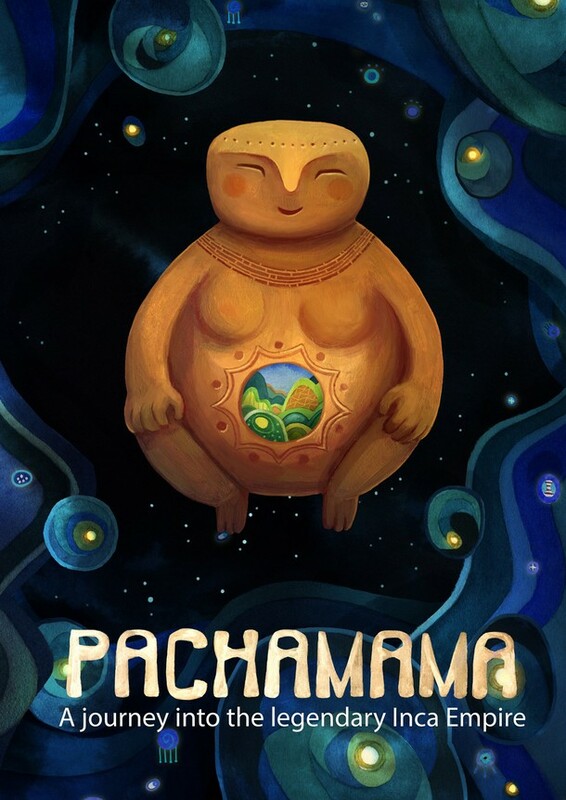 'Pachamama' est un projet de long-métrage français du réalisateur argentin Juan Antin, assisté à la direction artistique par Adrien Merigeau (Le Chant de la Mer). Ce futur film sera produit par Folivari (société de Didier Brunner, fondée en 2014) et O2B Films. 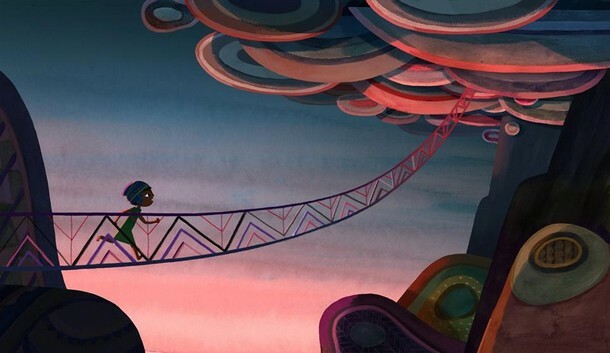 Histoire (v.o) : Tin Gods tells the story of Tepulpai and Naira, two Andean kids that get separated in the midst of the conquest of South America, driving us on a trip of tremendous discovery of pre-Columbian cultures and their beliefs. A thrilling adventure, from the Inca City of the Sun to the Spanish Court. On their encounter with the "Other World", Tepulpai and Naira discover a strange civilization that exploits nature and its inhabitants. Will Tepulpai and Naira save their people and protect Pachamama, their beloved Mother Earth, from the voracious appetite of the Tin Gods ? Home run! Great <a href="http://opcybew.com">slgguing</a> with that answer! , How does it feel? Since these are not all grammatical errors, and since she made a grammatical error herself, it may be a nice lesson in humility something we all can use more of. Oops did I end with a prioesption? Do I really care?